An opportunity for children to leave their cares behind and take on a challenge that will give them a sense of self-worth, confidence and purpose. 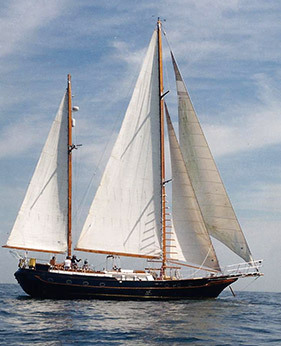 An opportunity to learn about sailing, marine life, and the ocean environment. Time with their family — parents and siblings — where all participate in the adventure.